Dress by ASOS DESIGN, If in doubt, go all out, High neck, Partially lined, Floral embroidery, Button-keyhole back, Zip fastening, Regular fit, Just select your usual size. 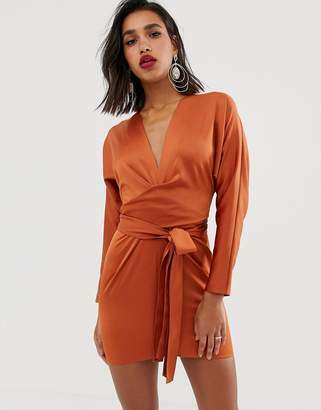 This is ASOS DESIGN your go-to for all the latest trends, no matter who you are, where you're from and what you're up to. Exclusive to ASOS, our universal brand is here for you, and comes in all our fit ranges: ASOS Curve, Tall, Petite and Maternity. Created by us, styled by you.